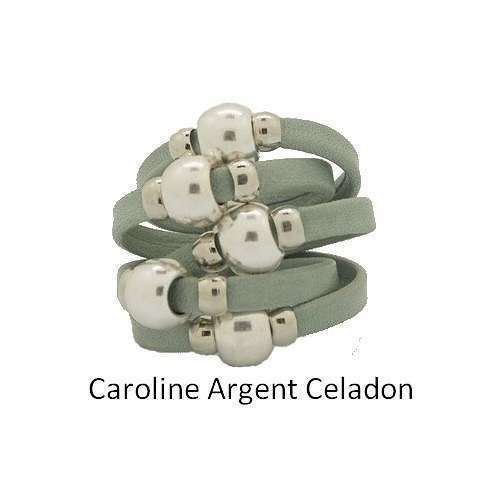 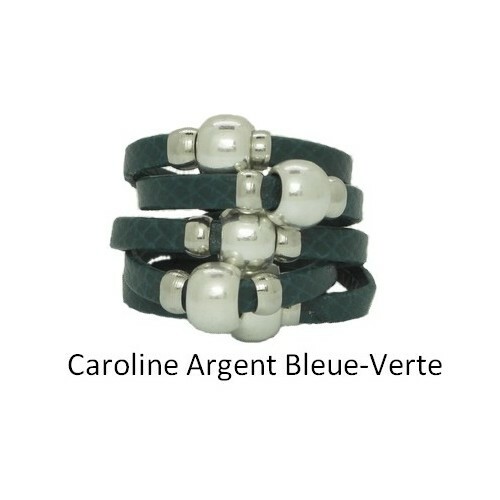 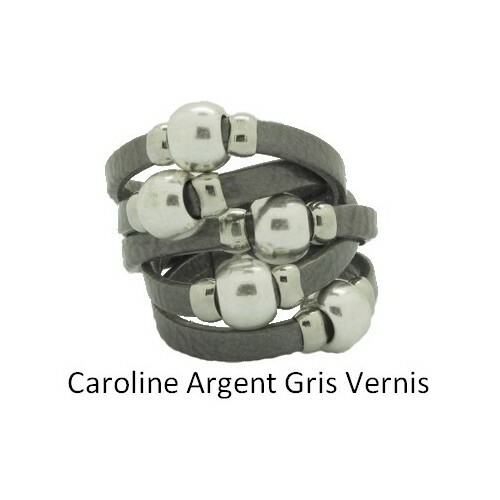 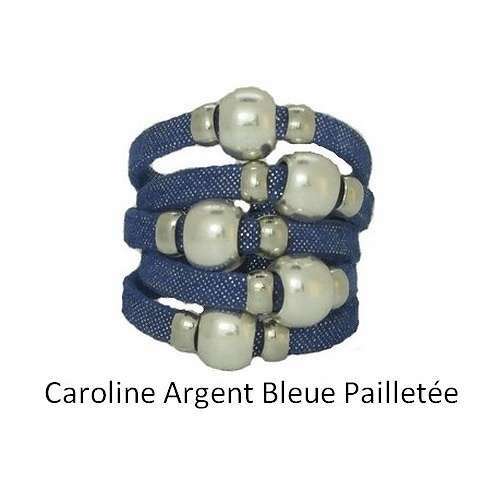 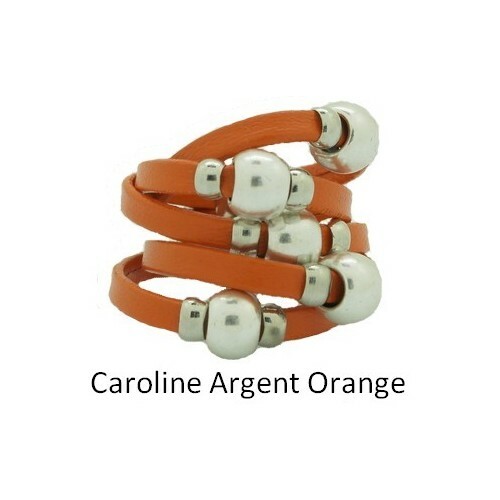 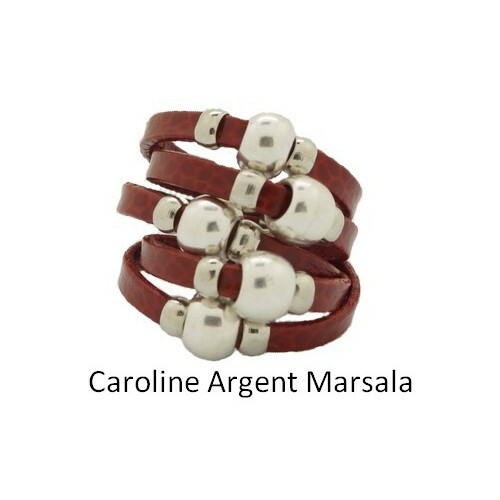 Women's leather ring and silver beads. 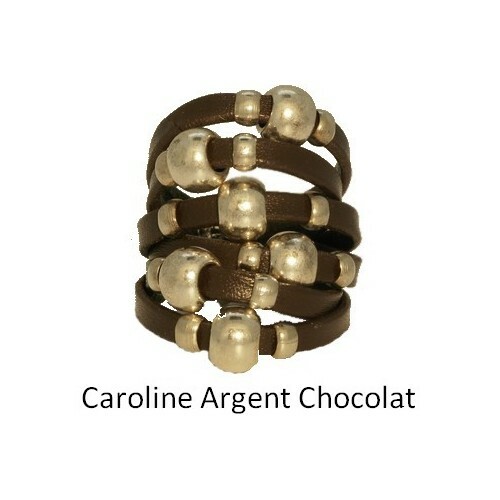 Bijou very feminine and timeless. 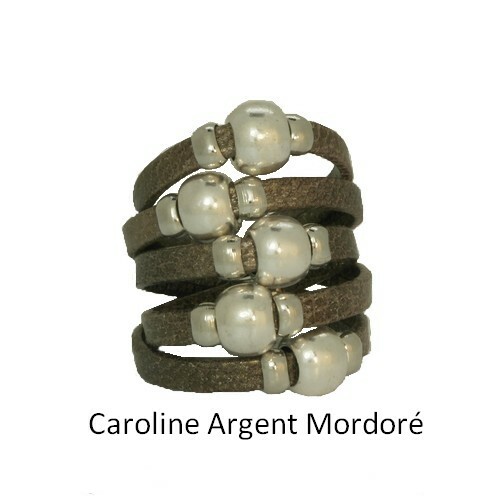 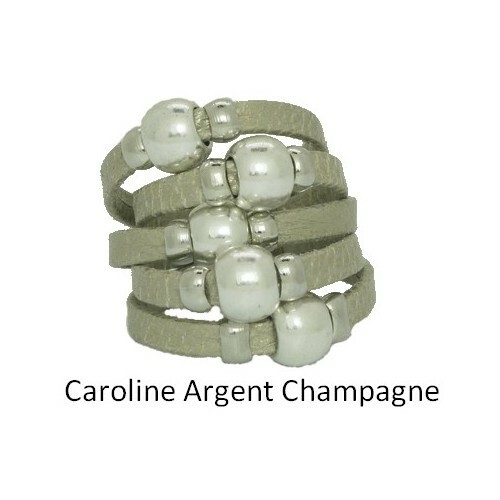 This all leather ring manufactured in France will suit any outfit. 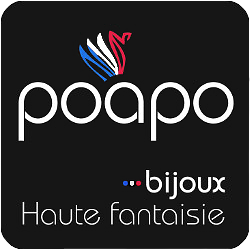 Poapo original creation of the brand. 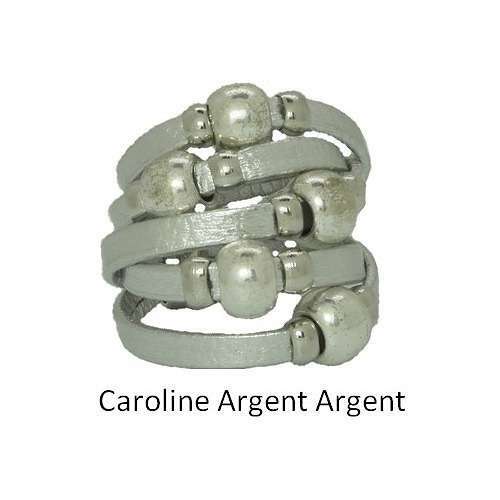 All our leather jewelry are guaranteed 2 years and come with certificates of authentications.